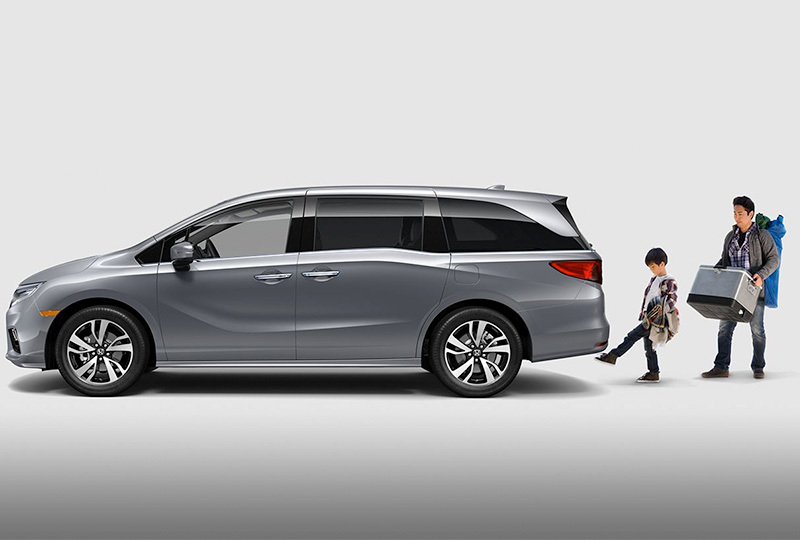 There’s never been a better time to purchase a new Honda. 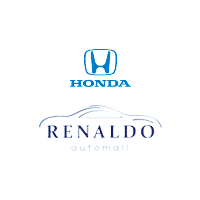 Stop by Renaldo Honda, located at 4421 East Dixon Blvd in Shelby, NC, to take a test drive and head home in your brand-new 2019 Honda Odyssey! 1Based on 2019 EPA mileage ratings. Use for comparison purposes only. Your mileage will vary depending on how you drive and maintain your vehicle, driving conditions and other factors. 2Driver remains responsible for safely operating vehicle and avoiding collisions. Whether loading or unloading, a simple wave of your foot under the rear bumper will grant you hands-free access to the rear cargo space. 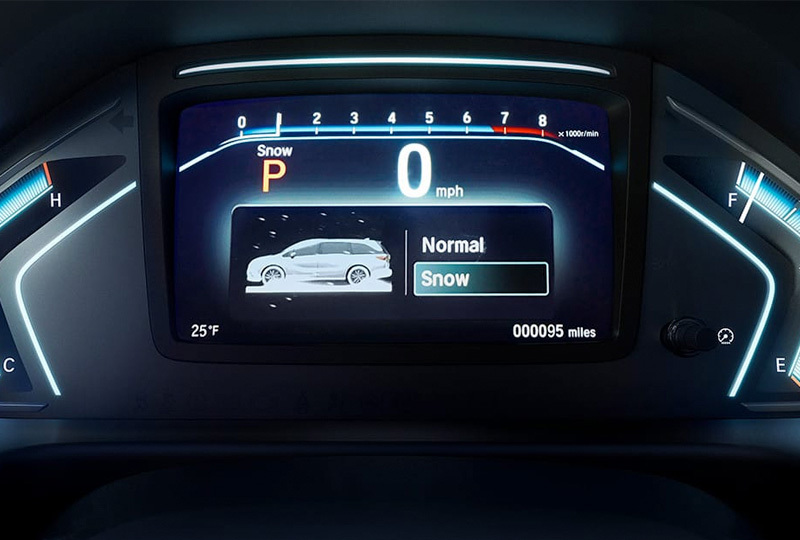 A 7-inch Digital Driver Information Interface displays customizable information, including Honda Sensing® indicators, phone calls and select app controls. 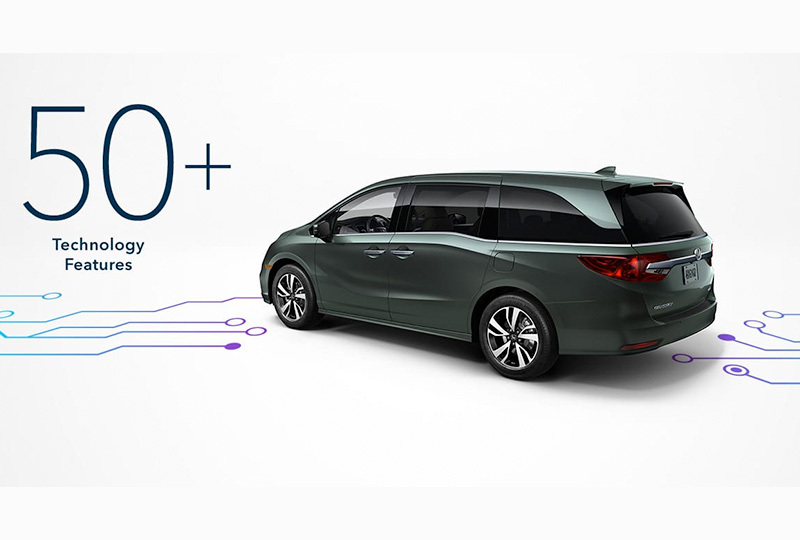 The Odyssey was designed with a host of smart features that help you back up more safely, change lanes with confidence and get to where you’re going with ease. Hands-Free Access Power Tailgate standard on Touring and Elite. Digital Driver Information Interface standard on EX, EX-L, Touring and Elite. CMBS cannot detect all objects ahead and may not detect a given object; accuracy will vary based on weather, speed and other factors. System operation affected by extreme interior heat. System designed to mitigate crash forces. Driver remains responsible for safely operating vehicle and avoiding collisions. Road Departure Mitigation only alerts drivers when lane drift is detected without a turn signal in use and can apply mild steering torque to assist driver in maintaining proper lane position and/or brake pressure to slow the vehicle’s departure from a detected lane. RDM may not detect all lane markings or lane departures; accuracy will vary based on weather, speed and road condition. System operation affected by extreme interior heat. Driver remains responsible for safely operating vehicle and avoiding collisions. 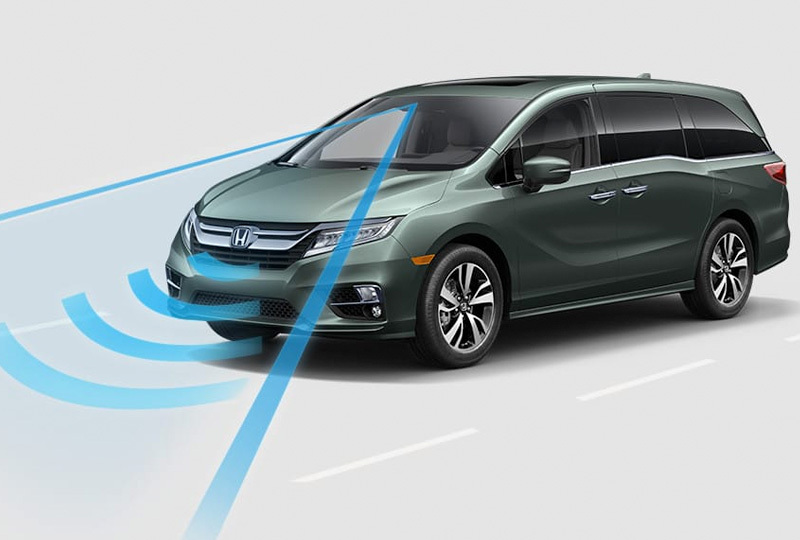 Adaptive Cruise Control (ACC) ACC cannot detect all objects ahead and may not detect a given object; accuracy will vary based on weather, speed and other factors. ACC should not be used in heavy traffic, poor weather or on winding roads. Driver remains responsible for safely operating vehicle and avoiding collisions.